Every day, there are many opportunities for people to show kindness to others. 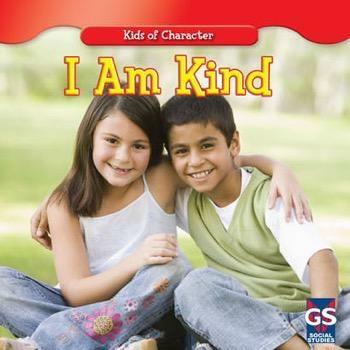 Readers will discover that they can show kindness anywhere, from their own homes to out and about in their daily lives. It only takes a small act to show kindness. Bright photographs tightly support this encouraging narrative.